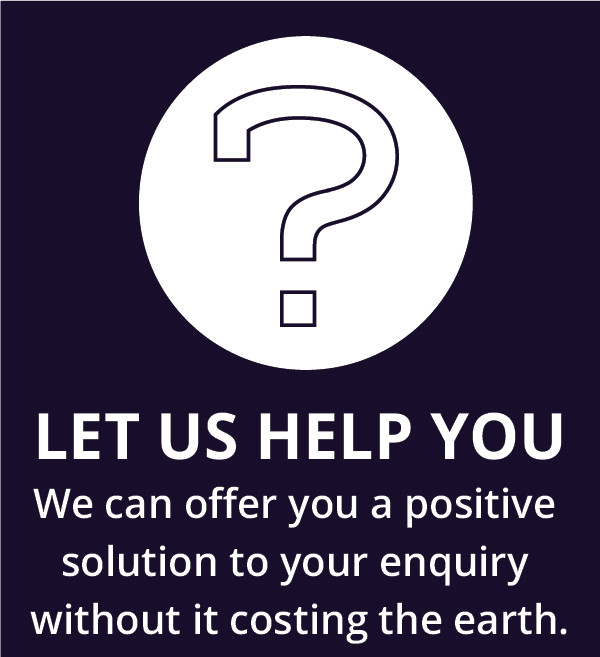 Why use our marine upholstery services? With our in-house upholstery team based at Littlehampton and Chichester, we are fully equipped to offer a vast range of upholstery, canopy and canvas services for marine yachts and motorboats of all types and sizes. We have a dedicated crafts team that listen and will fulfil that look for your boat and turn that idea into a reality of what your vision requires. 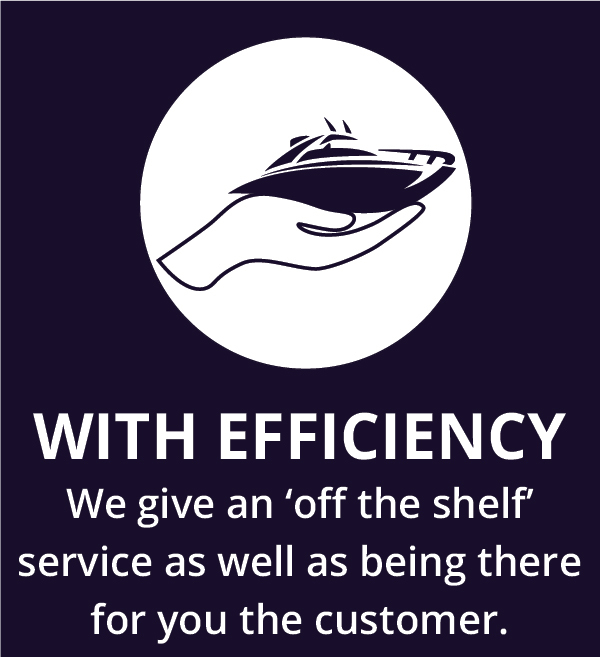 As a smaller company we are able to give valued time and dependability on your boat project whilst keeping the costs down. 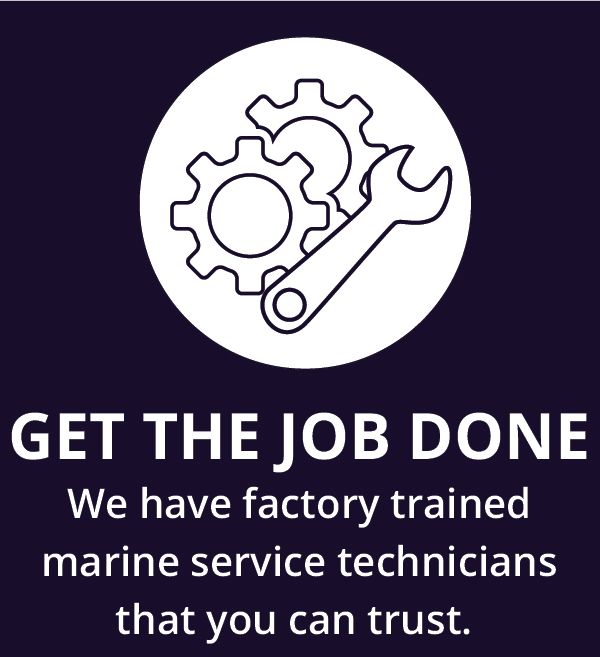 Our aim is to offer high quality marine materials used with skilled craftsmanship that reflect great customer service and overall satisfaction to you the client. If you have any upholstery or canvas questions regarding your boat please give us a call on 01903 713854 or 01243 514292 or 023 9246 9777; drop us an email through our get in touch form or just simply pop-in and see us. Please use the contact details above or fill in this quick contact form if you have any questions about the services we offer.